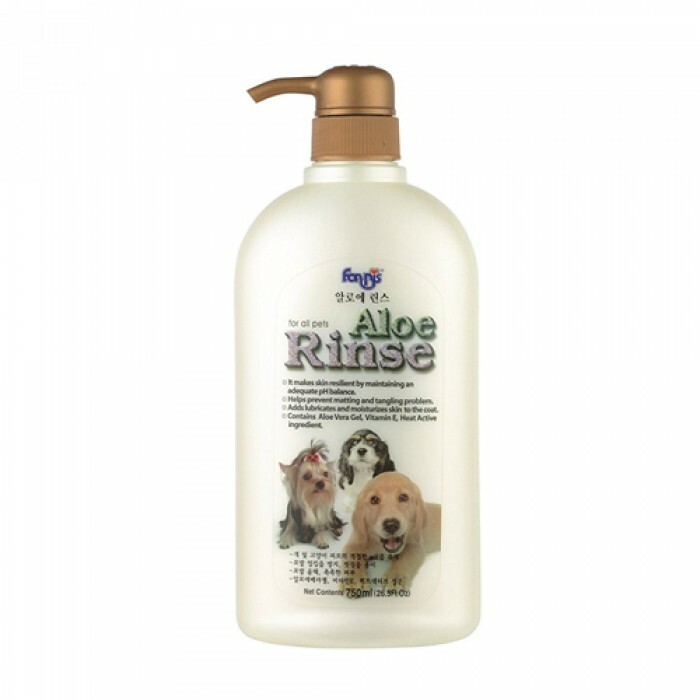 Product Information - Forbis Aloe Rinse Conditioner for dogs maintains an adequate pH balance and makes your dogs hair healthy. It prevents tangling problem and makes combing easier. It leaves your pet with a shiny and lustrous skin. It provides your dog a long lasting freshness and tangle free hair.